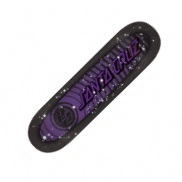 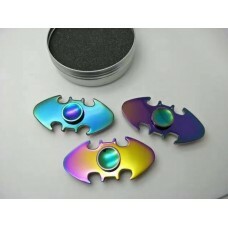 We have an amazing collection of fidget spinners. 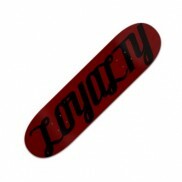 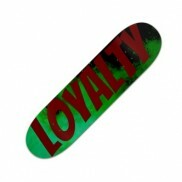 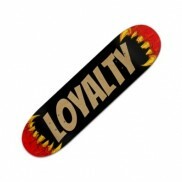 While many other companies usually just carry a select few styles, we have over 65 different designs to choose from. 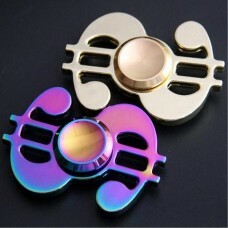 We do our best to keep prices extremely low. 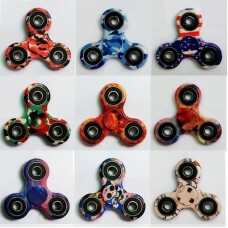 Camo Color Wild Designs Fidget Spinners.. 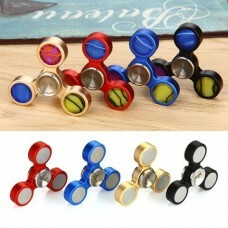 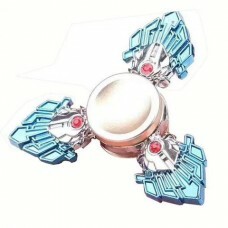 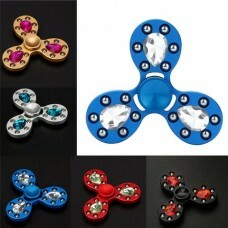 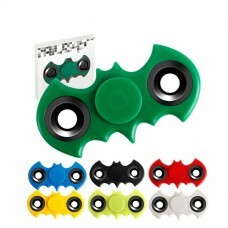 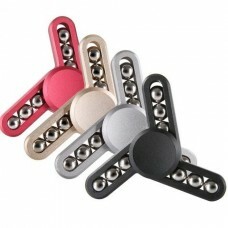 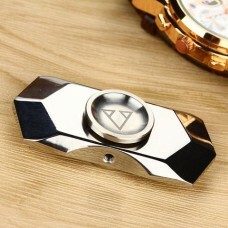 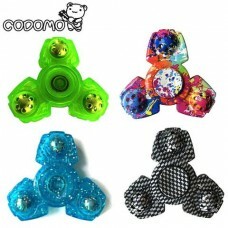 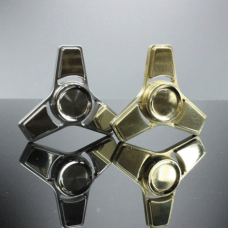 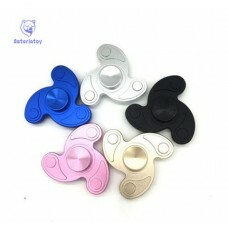 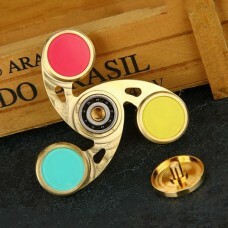 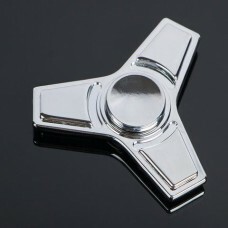 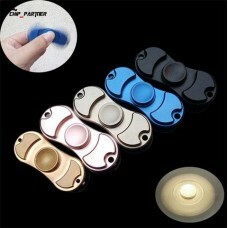 Ceramic Ball EDC Tri-Fidget Spinner..
COMODO Fun Color FIDGET SPINNER..
Do Dower Fidget Spinner Steel Tri-Spinner 688 Hybrid Ceramic Bearing..
Do Dower Tri Fidget Spinner EDC Tri-Bar..
Do Dower Tri Fidget Spinner EDC Tri-Bar Hand Spinner Fidget..